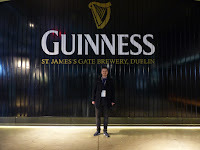 If you we’ve been following us on Twitter, you will know that we have been to Dublin for just over 24 hours for James’ birthday on Wednesday (1st February) and this is one of the main things we did when we were there. 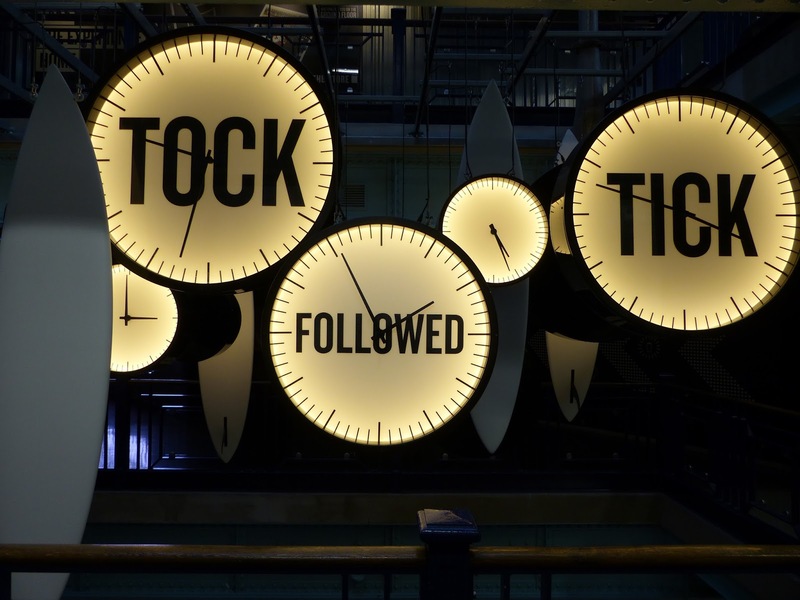 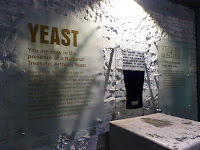 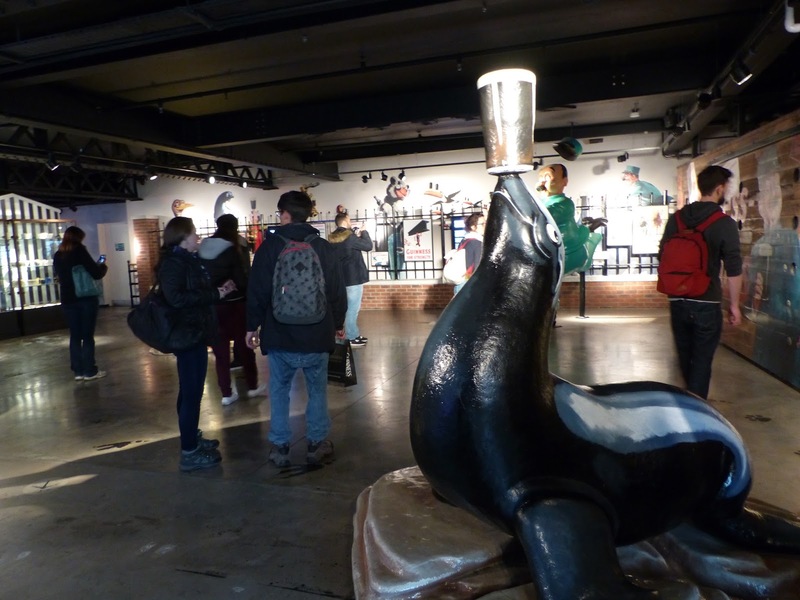 We will be posting an overall post of our time in Dublin, but this is just a brief summary and a load of photos in the Guinness Storehouse. 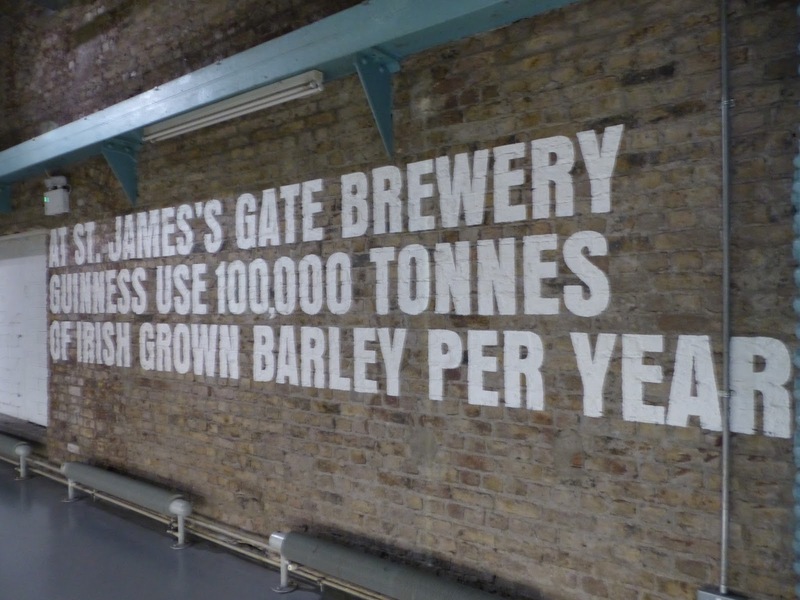 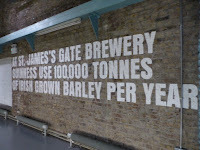 There are several levels to the Storehouse and the ground floor is purely about the beginning and the main information to know about the beer, down to the grains and the water information. 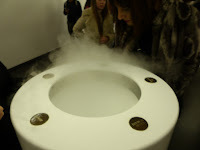 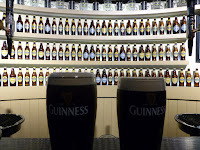 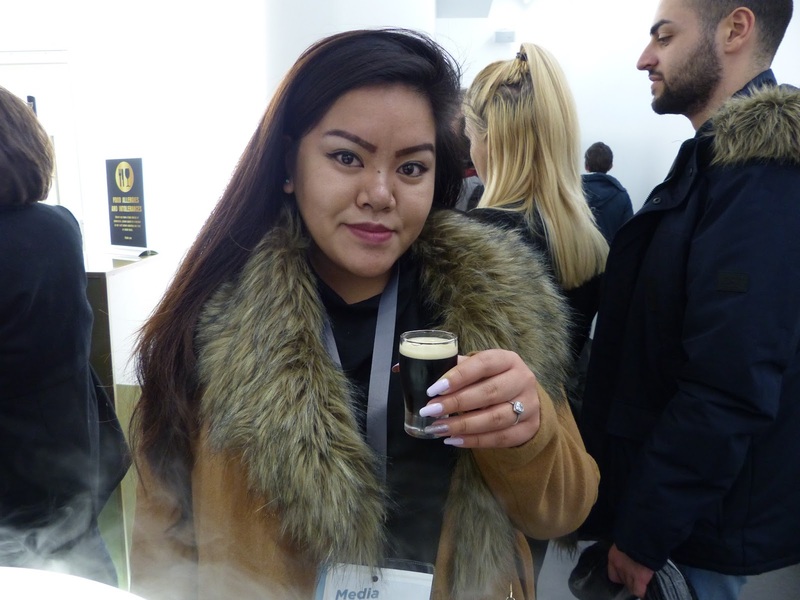 On floor number two, there is The Tasting Room, which you are welcomed into a room with different fragrances of the beer and even given a small sample of Guinness, then brought into another room to have a demonstration on how to drink and taste Guinness the correct way. 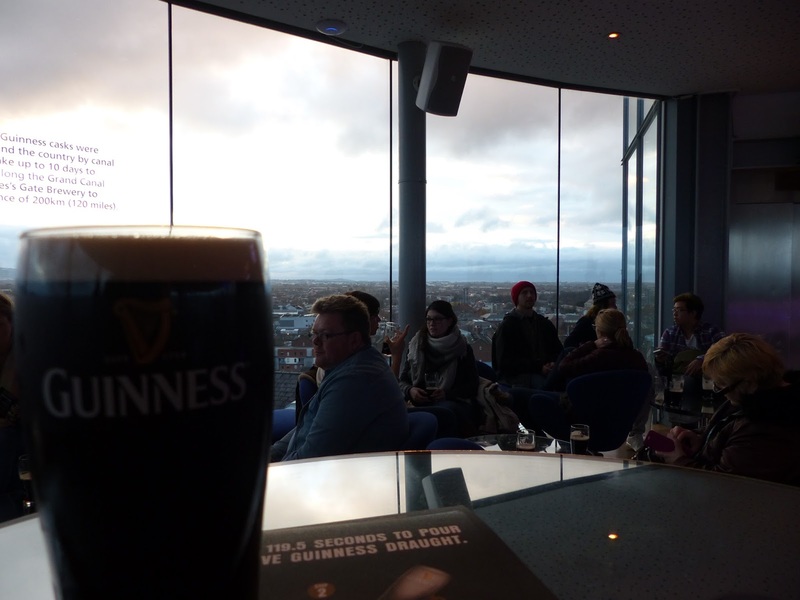 Upon the fourth floor you can learn how to Pour the Perfect Pint, which of course, we did and followed up to the top floor with the Gravity Bar, where you can experience a 360 view of Dublin while enjoying our very own freshly and perfectly poured pint of Guinness. 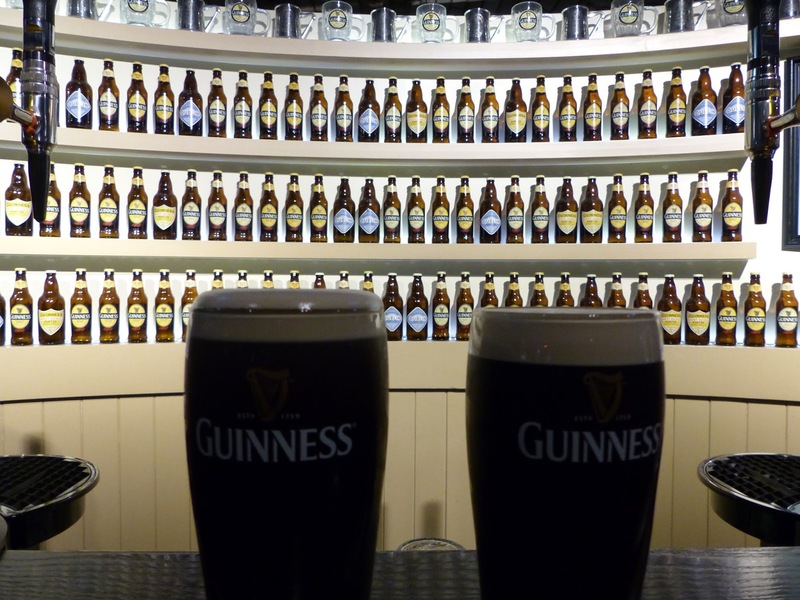 We spent most of our afternoon here, as there is just so much to see, some interaction and to learn about the famous Irish Guinness. 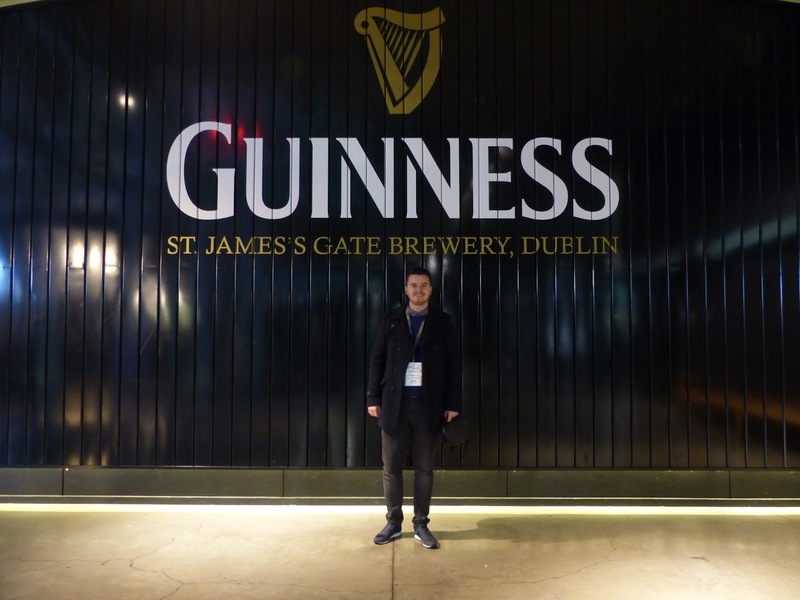 If you ever find yourself in Dublin, this is most definitely an experience you’d want to remember and it is one of Dublin’s major landmarks. 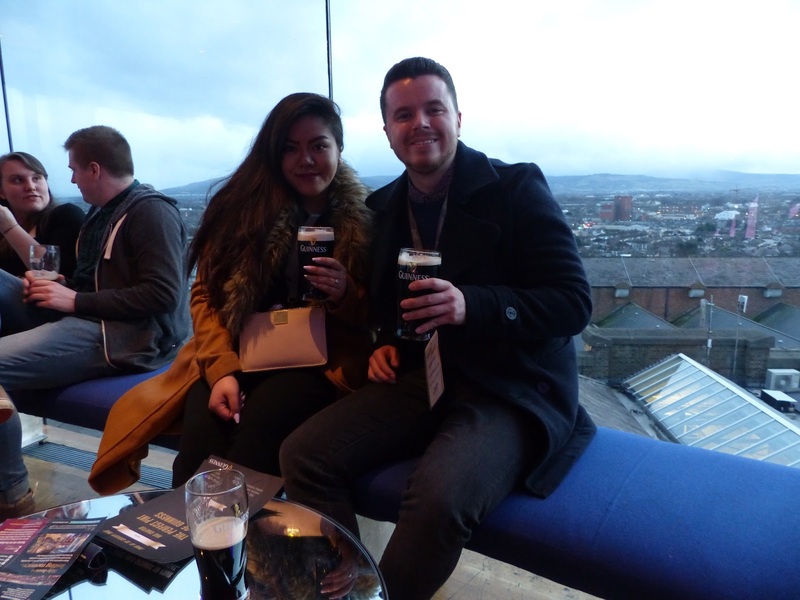 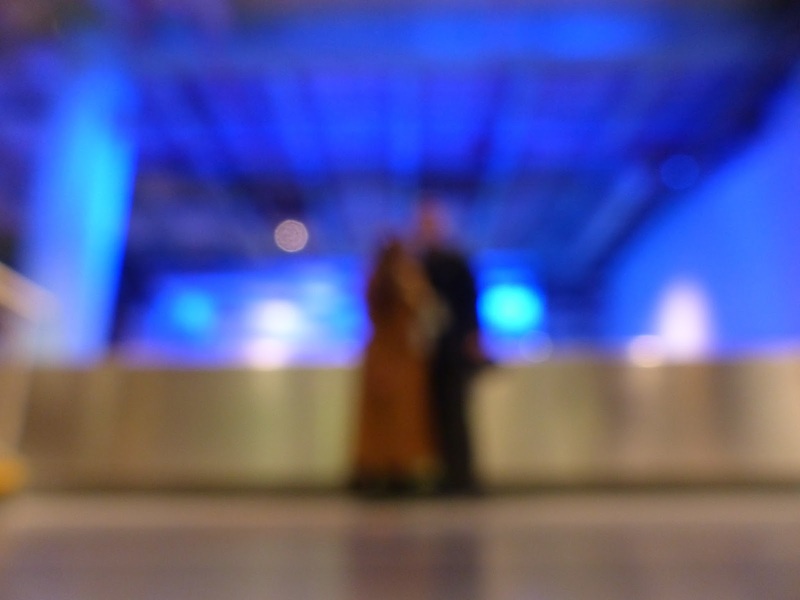 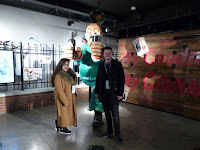 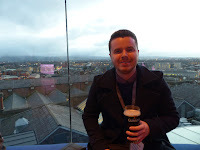 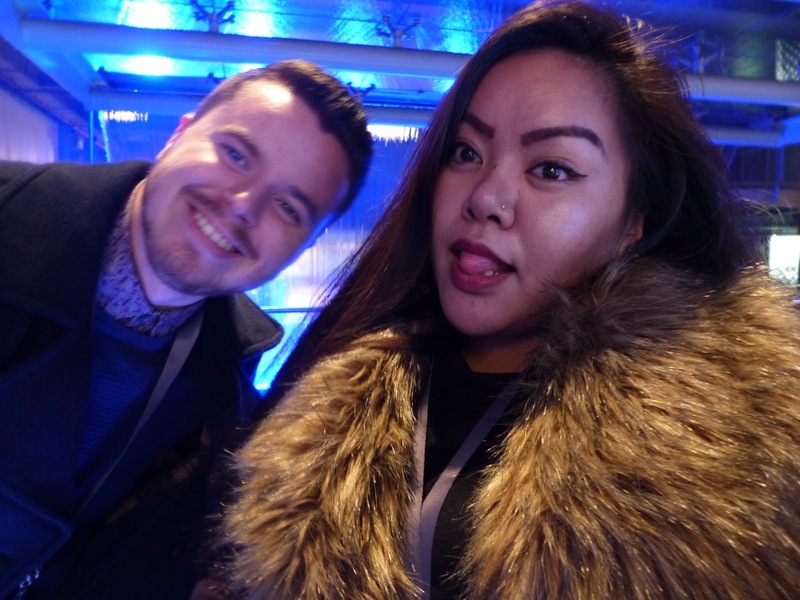 Disclaimer: We were given Dublin Media Passes, so our visit to the Guinness Storehouse was complimentary, but as always, all opinions and photos are our own.